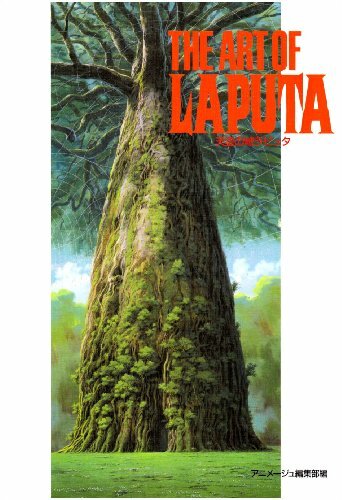 This is the Japanese art book for Hayao Miyazaki's movie Laputa: Castle in the Sky. There's no English translated edition as far as I know. The style of art follows other Studio Ghibli art books. Most are pencil drawings rendered with water colour. There are plenty of film stills, which is not a bad thing as there are as much concept art included. Other than the character designs, there are also quite a few aviation art pieces on the planes. Unfortunately, I can't make out captions as they are in Japanese. It seems to me like they included some writeup on how certain special effects are created. There's also a shooting script at the back. If you own other Studio Ghibli movie art books, you already know what to expect with this. Ultimately, this is more for Miyazaki fans.